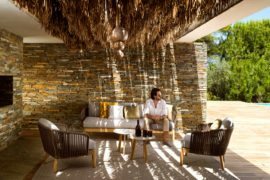 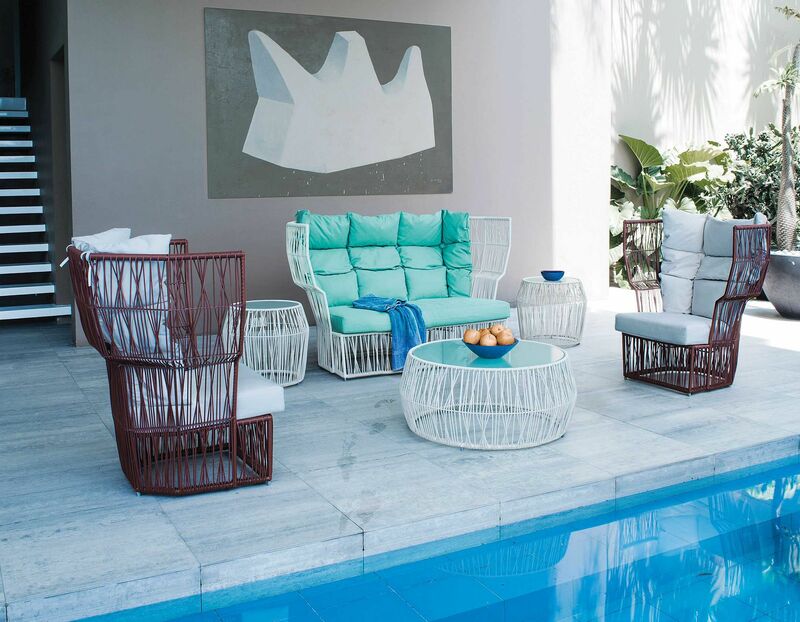 When it comes to innovative outdoor décor that stands out from the pack even while embracing contemporary aesthetics and a healthy dose of natural goodness, Kenneth Cobonpue is a pretty renowned name among design aficionados. 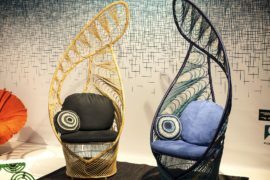 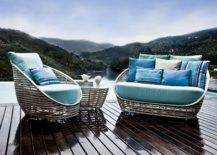 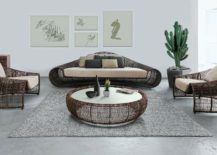 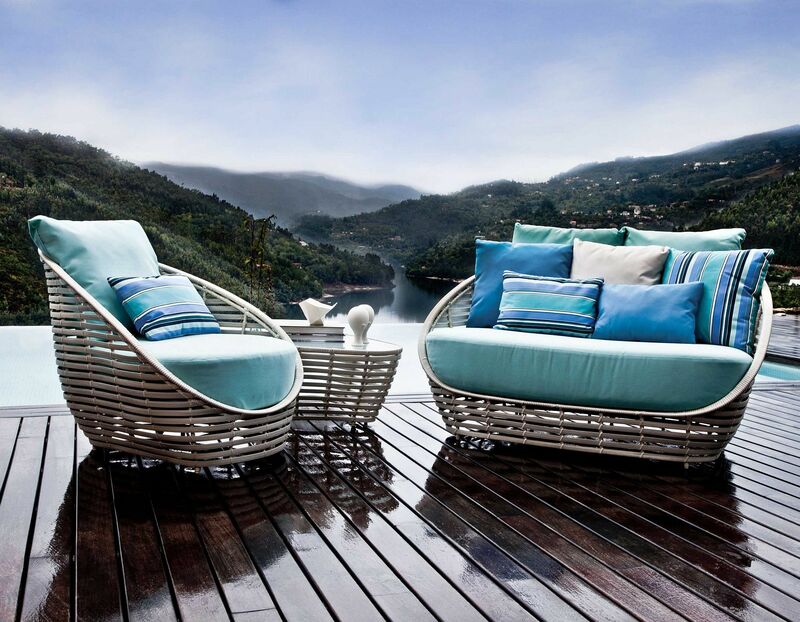 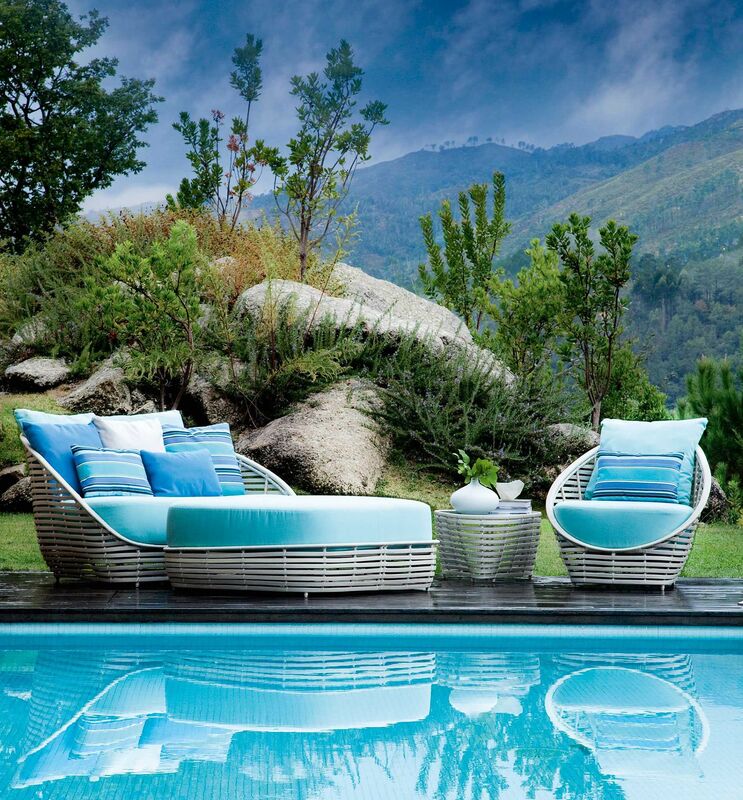 A trademark feature of Kenneth Cobonpue designs is the way in which they combine traditional weaving crafts with modern materials and attention to detail to create a truly exceptional range of both indoor and outdoor furniture. 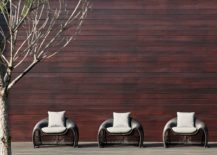 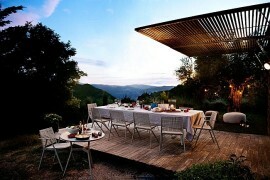 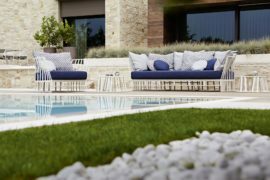 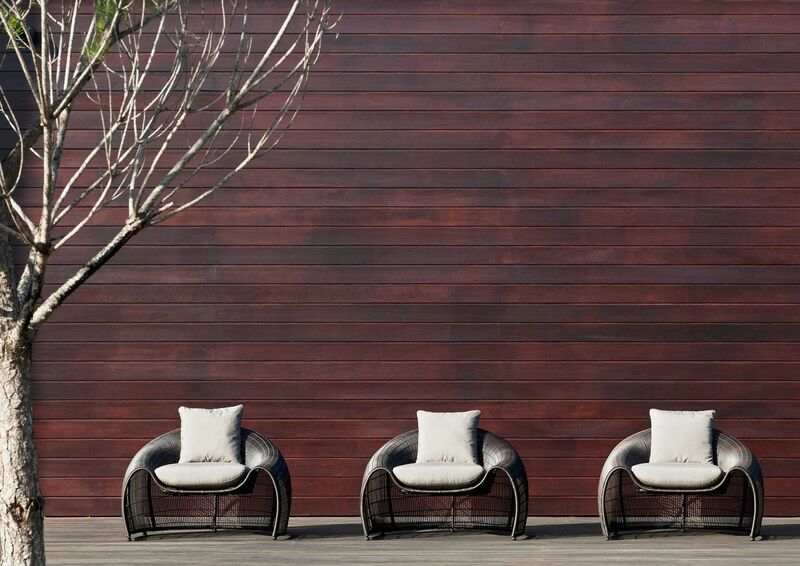 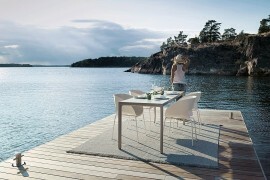 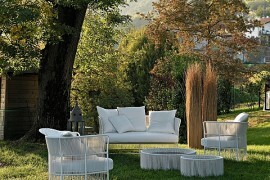 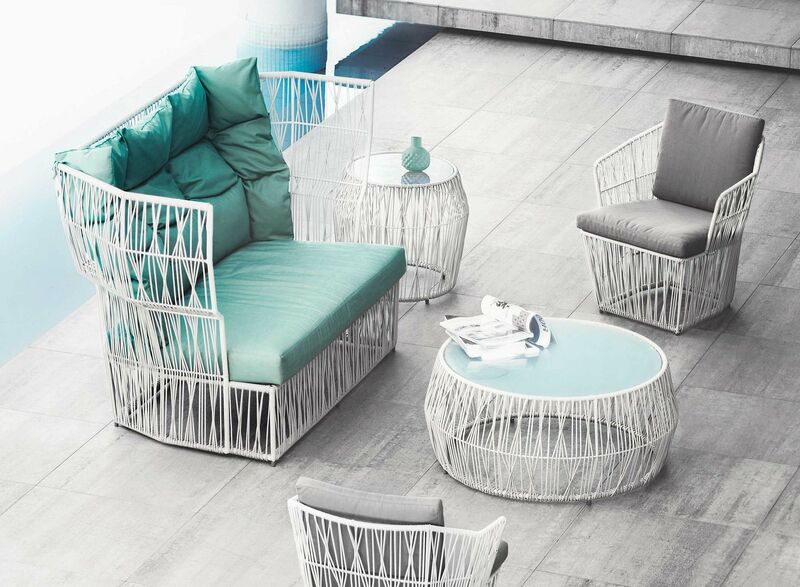 Today we shed the spotlight on three outdoor furniture collections from this inspired maker – each crafted using polyethylene strands and bring contemporary, sculptural finesse. 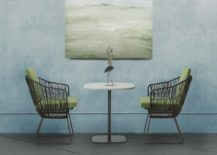 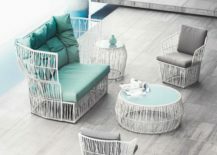 The Calyx series of armchairs, loveseats, coffee tables and bistro tables hold you with their intricate diamond-shaped weaving pattern and a breezy modern vibe. 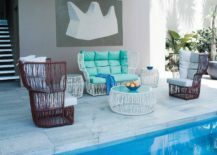 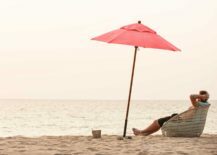 Each of these fits into a wide array of outdoor lounge decorating styles that range from coastal and shabby chic to modern and minimal. 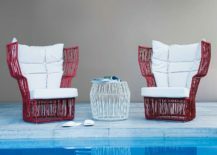 For those who love something more dramatic, curvy and artistic, the Croissant series with its hand-sculpted frame is a great choice. 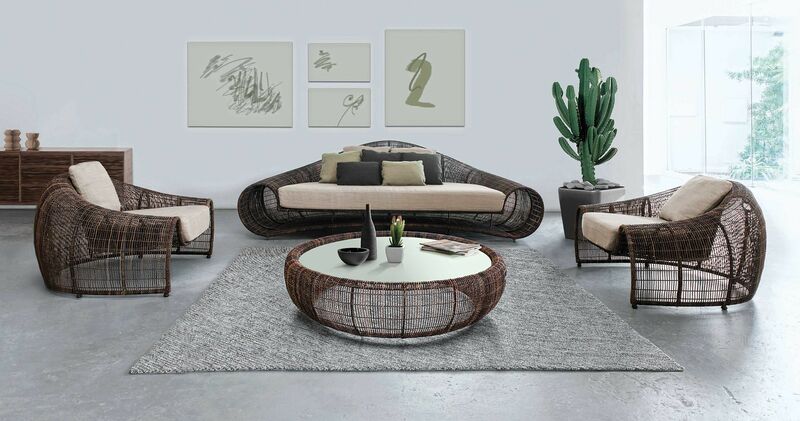 Be it the easy armchair or the spacious sofa, this elegant collection manages to enthrall without disturbing the aura of the natural landscape it sits in. 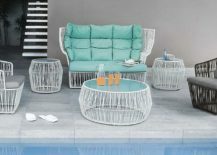 Finally there is the beautiful Oasis Collection – a series where the silhouette of every décor piece is inspired by the shape of a tulip. 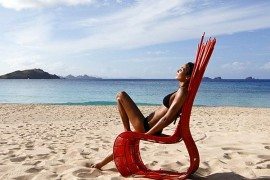 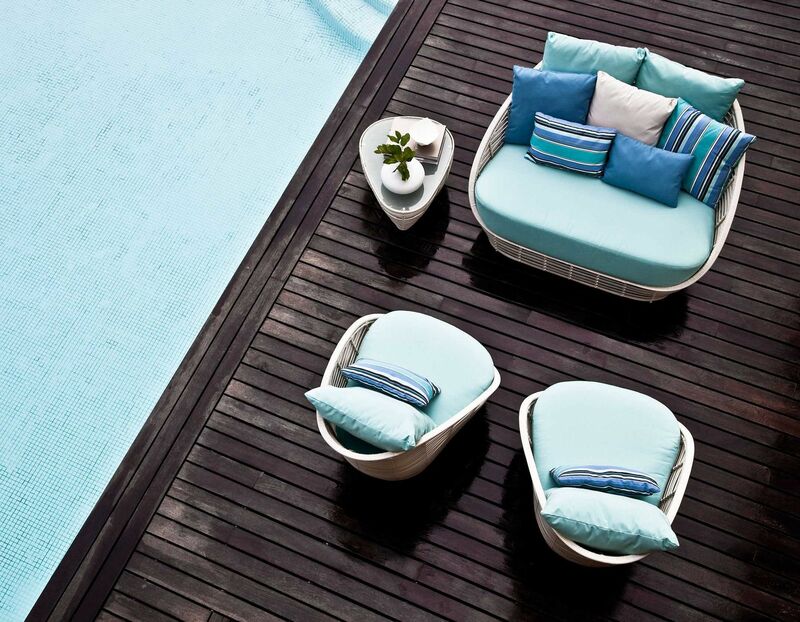 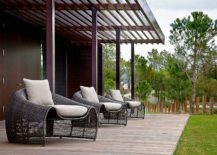 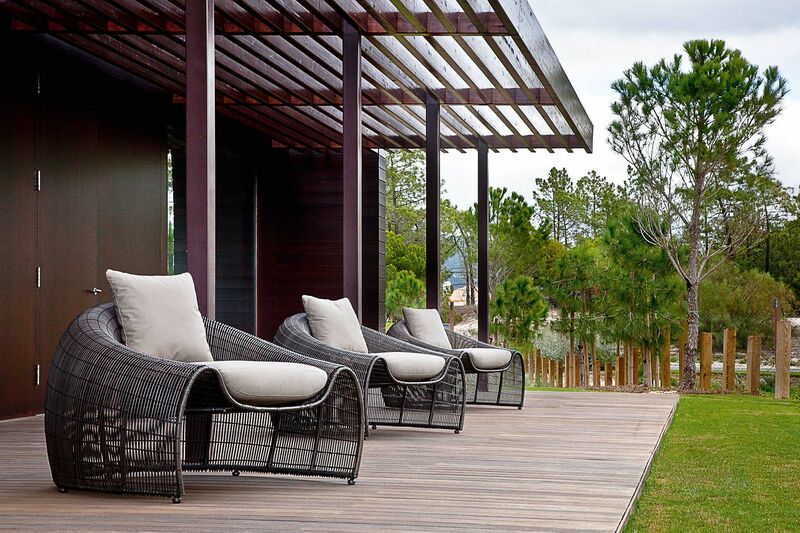 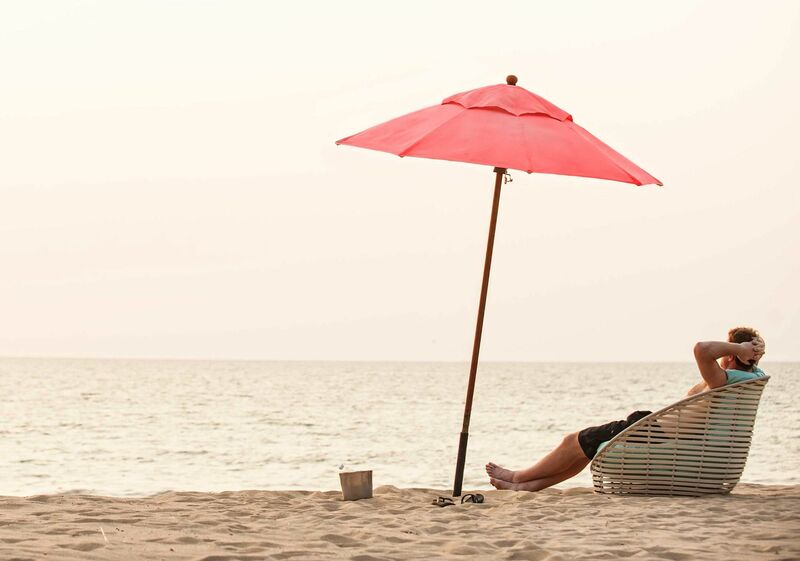 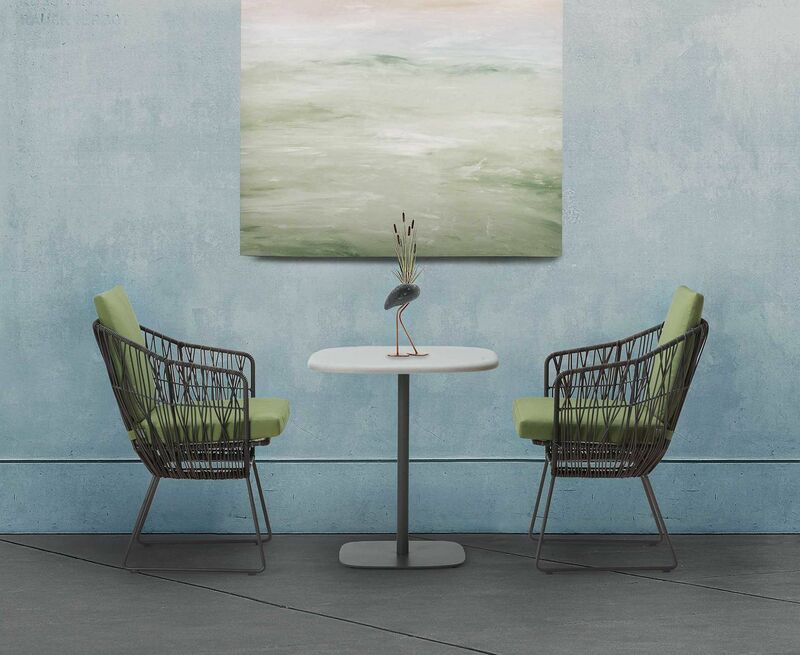 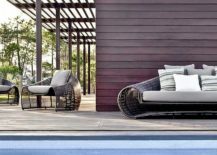 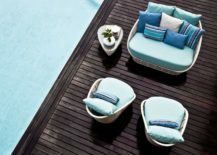 Built using a polyethylene and aluminum frame, its inherent organic vibe and inviting form bring serenity and style to the modern pool deck, patio or any other outdoor hangout.